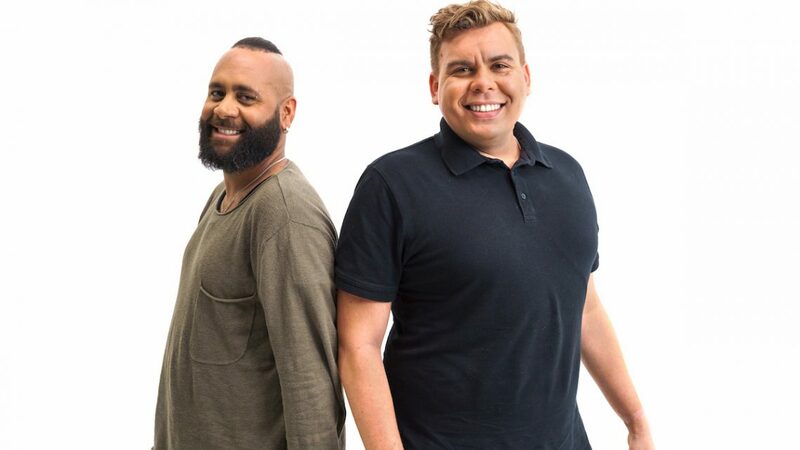 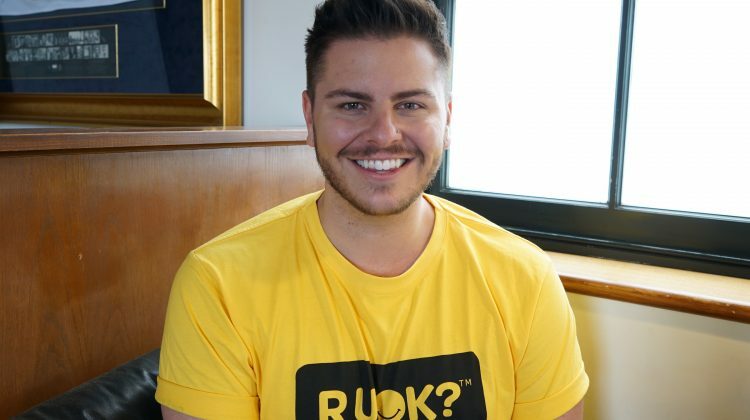 Steven Satour, a Yankunytjatjara and Pitjantjatjara gay man who features in R U OK?’s new Indigenous suicide prevention campaign, says rates of suicide in the community have reached a “crisis point”. 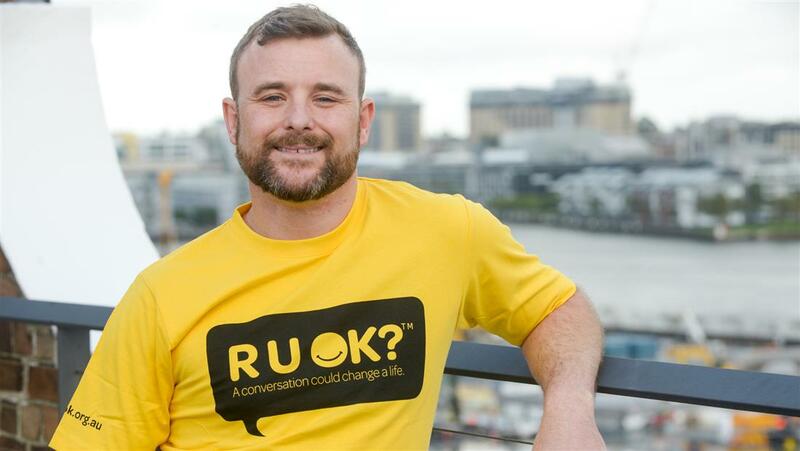 Luke Antony will join singer Casey Donovan and actor and comedian Steven Oliver in representing R U OK? in this year’s Mardi Gras parade.